Special education programs are becoming more common in both public and private schools. In 2015 alone, over 6.5 million students received some type of special education help. Even more so, over 10% of all public school kids receive special education help. Special education is an umbrella term that covers a wide range of learning matters from special needs to learning disabilities, speech impediments to temperate control, audio-visual impairments to physical handicaps, and more. 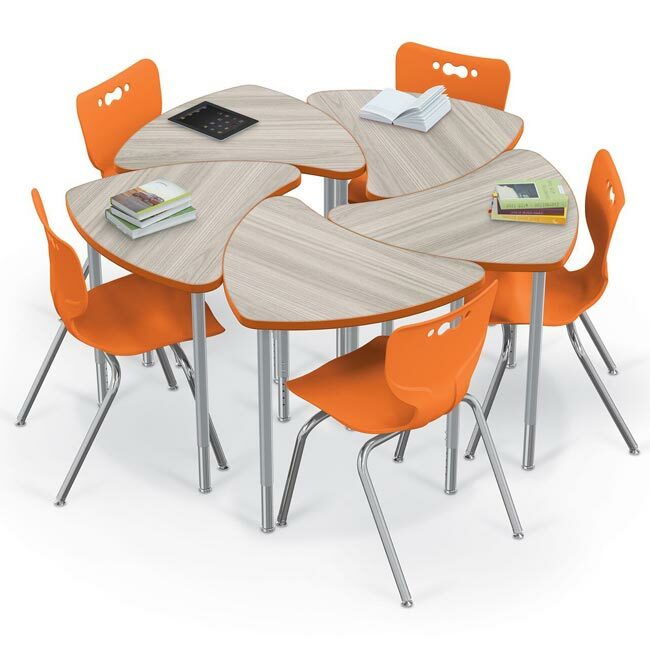 While alternative classroom layouts and furniture can be extremely useful in mainstream classrooms due to the rise of visual learners in the classroom, alternative classroom layouts and furniture can be even more beneficial to students in special education programs. 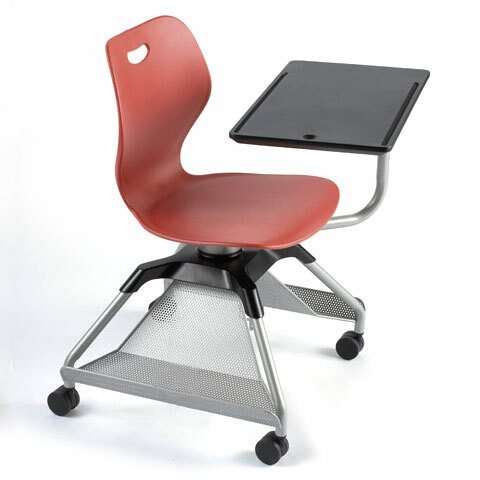 Below are three reasons why special education classes need alternative school furniture. It’s that time of year again where school districts reflect upon the previous school year and plan accordingly for the upcoming academic calendar. Between last-minute curriculum changes to teacher desks, to presentation stations everything in between, administrators and board members assess their schools’ needs based on their fixed budgets. Educational budgets and academic needs are constantly battling each other which means schools need to make every expenditure count. Unfortunately, equipment such as student desks are not immune from wear and tear over years of student use. 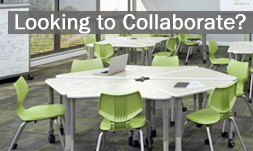 One way a district can stretch their dollars is by purchasing high-quality furniture sets for their classrooms.